[JOHANNESBURG, 21 JULY 2006] – International electronic messaging specialist Striata SA and its customer, telecommunications solutions provider Du Pont Telecom (DPT), have added a new dimension and value to interactive electronic billing. DPT’s customers now receive e-bills that display the cost saving they have through utilizing DPT’s Least Cost Routing (LCR) solutions. “Fixed or landline calls to cellular phones cost much more than cell-to-cell and hence we offer SME companies a technology solution that intercepts fixed line to cellular calls at the switchboard and converts them to cell-to-cell, saving up to 70% on the total cost of the call,” says Graeme Victor, CEO of Ferndale-based Du Pont Telecom. DPT customers now receive e-bills that detail the actual costs of each office call made to cellular numbers from the fixed line switchboard as well as the cost of the same call if it had been made on a fixed line at standard fixed line rates. “Our customers can see at a glance the savings that they have made on each individual call and in total for the month. The saving is invariably between 50 and 70%, which is really significant,” says Victor. The e-bill solution devised by Striata for DPT includes an itemized calls list which denotes each call made from the company by date, time, duration, dialed number, amount and the comparative fixed line charge for the same call at standard rates. 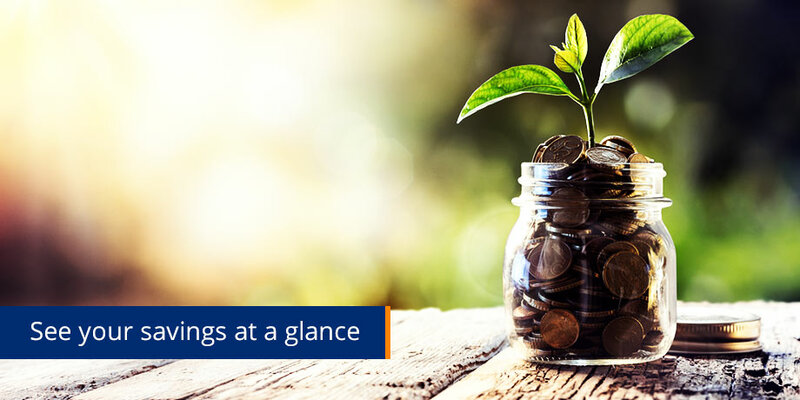 Customers can see at a glance the savings they have achieved. The e-billing package includes statements, invoices, itemized billing, and spreadsheet versions for data manipulation and analysis by management. Striata SA managing director Alison Treadaway says the company is using technology to create truly interactive e-bills with significant functionality and dynamic content such as data summaries, transactional data sorting and grouping, graphics, calculators, embedded spreadsheets and hyperlinks to associated web pages. “We can deliver such MIS data and functionality by e-mail. South African companies are on the front line in the development and adoption of functionality and interactivity in e-billing, among them major cellular networks. Through Striata, they have added interaction to their itemized billing such as sorting of calls by duration, which clearly shows up which customer is talked to the most, as well as by number, date and whether a call is business or private. Du Pont Telecom, founded in South Africa in 1999, is a leader in telecommunications solutions and focuses on creating fit-for-purpose, cost-effective solutions for customers. Services include cellular cost savings, supply of hardware, innovative international call cost saving facilities, SMS communications, wide area network and Internet access, PC telephone management systems, installation and service of leading PABX systems and GSM/CDMA corporate facilities for SMEs. It has offices in all major centers in South Africa and in Nigeria, Benin and Tanzania.